Define the "WHY" behind your purpose. I based my purpose on scripture. 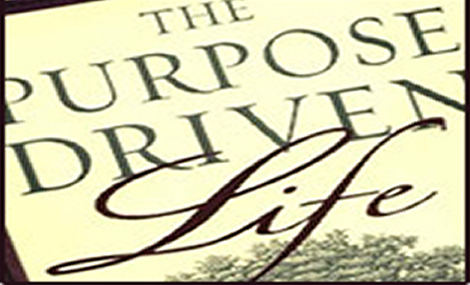 Ecclesiastes 12:13 My purpose is far from the purposes of Rick Warren.